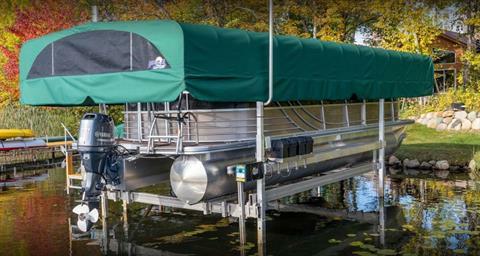 Call today to get your custom quote! 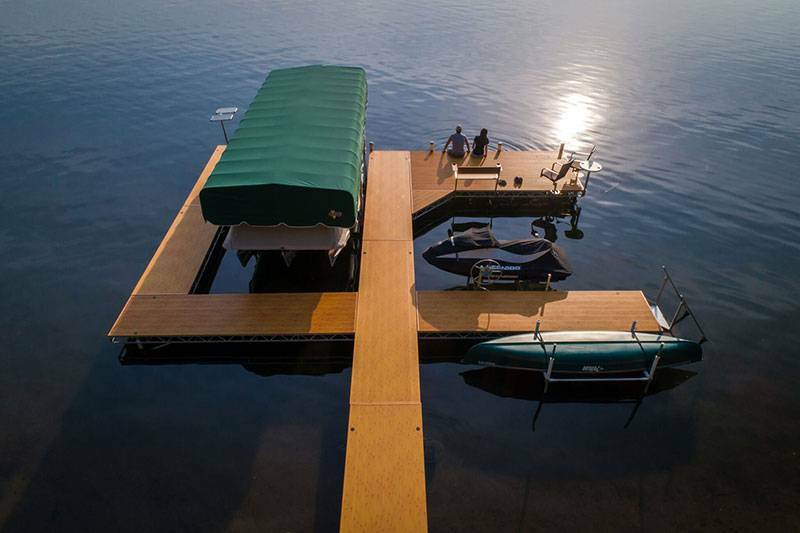 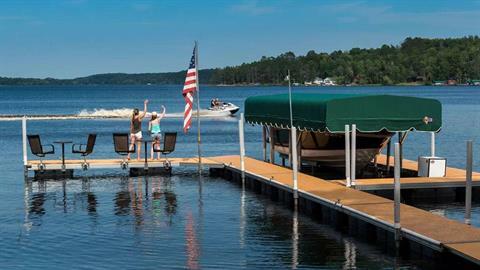 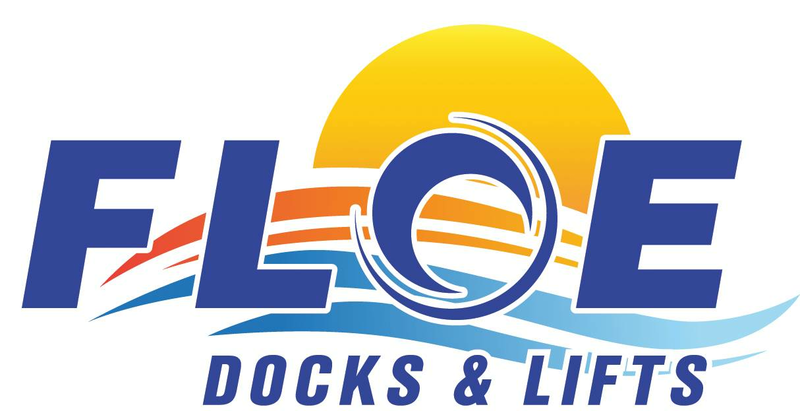 Have us help you custom design the perfect dock for your shoreline! 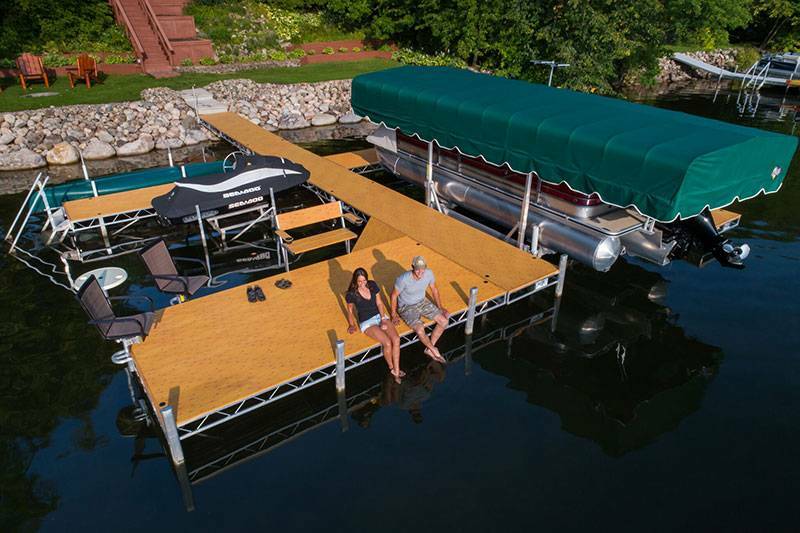 We also have several boat lifts to choose from to fit all your needs.